Vocalist - Tenor, Vocalist - Soprano, Vocalist - General, Vocalist - Bass, Vocalist - Baritone, Vocalist - Alto, Violin, Upright bass, Trumpet, Trombone, Steel guitar, Saxophone, Rhythm Guitar, Piano, Other Percussion, Other, Mandolin, Lead Guitar, Keyboard, Harmonica, Flute, Fiddle, Drums, Dobro, Cello, Bass Guitar, Banjo, Bagpipes, Background Singer, Acoustic Guitar, Accordion. While they'd like to think they came up with their name through some clever acronym like "The Brass Loving 8", TBL8 were formed at Table number 8 of their first gig under the pressure of trying to come up with an actual name. The name stuck, and fits the 8 members well. The band are an eclectic mix of music fans across the genre spectrum, all united under the love for instrumental music. TBL8 pride themselves in performing a repertoire which can only be considered a blend these genres, consisting of everything from disco, to pop, to ska and everything that fits in between those lines - all arranged/composed to suit their unique brass sound. 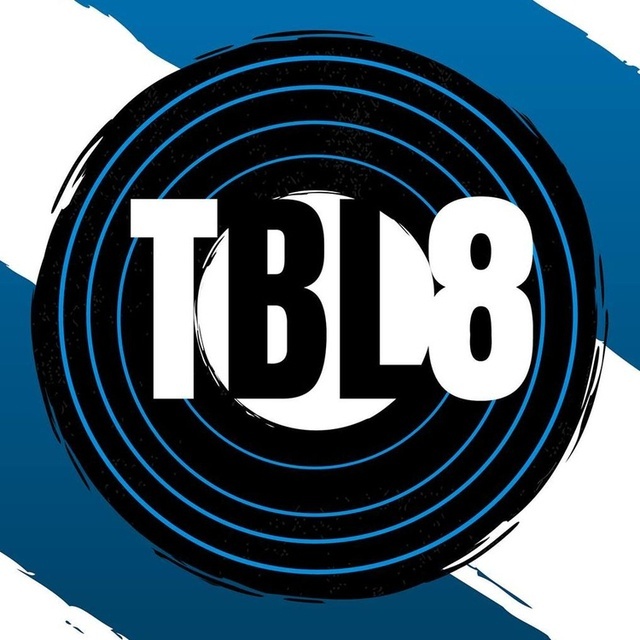 TBL8 debuted in the Summer of 2017, playing as a stripped back version of their current lineup as a stage band for a centenary birthday party. Following an unprecedented reaction, their ambition was ignited and their journey to the heart of the brass revival began. That December, they would make their professional debut as part of Garageland Ireland’s final 2017 concert at Dublin’s Button Factory, followed by more intimate gigs at Dublin’s Sin É and Whelans over the following 6 months. Since then, the band has built a rapport on the Irish music scene, becoming a high-stake player in and securing gigs in high profile venues and festivals, notably Electric Picnic, the Battle for the Lake, and the Dublin Blues, Roots and Brass festival. Time will tell what the future holds, but it looks bright! Earth Wind Fire Dance MixTBL8 perform a live recording of some of Earth, Wind & Fire's hits live from Dublin's Sun Studios, including 'Let's Groove', 'Boogie Wonderland', and 'Sing a Song'! Feel Good Inc.TBL8 present a live recording of their version of Gorillaz' Feel Good Inc.